Our state-of-the art manufacturing facility in Sydney continues to expand to drive advances in energy efficiency and superior in-home comfort. We believe in welcoming a diverse range of skilful people who are passionate about providing comfort to your home and businesses. 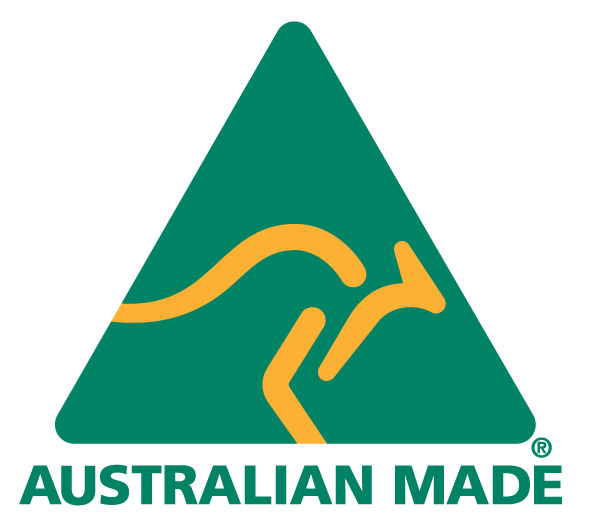 As one of Australia's most trusted names in air conditioning. We design and deliver quality products and air solutions that provide the ultimate in-home comfort. Our passion for superior comfort & energy efficiency were key motives for the design of our award-winning head officein Sydney, receiving a 5 Star NABERS rating from the Australian Government. As the industry leader there are lots of reasons to choose Daikin, here are five reasons why for you. 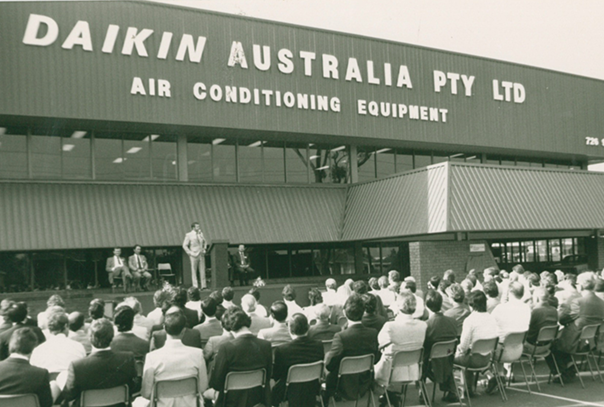 Daikin Australia was formed in 1970 and since then, Daikin air conditioners have been installed in hundreds of prestigious commercial projects and can be found in thousands of homes throughout Australia. 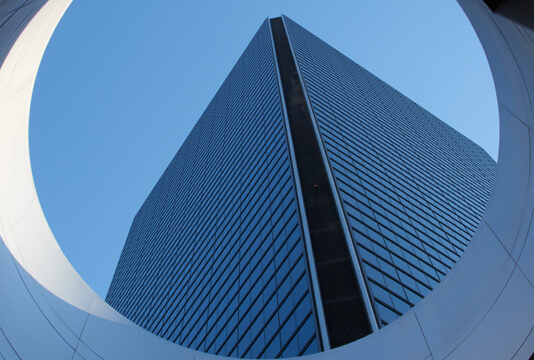 As world leaders in air conditioning technology, Daikin has been providing products and services worldwide in each climate, to achieve superior comfort in both domestic and commercial environments. Want to make a difference? 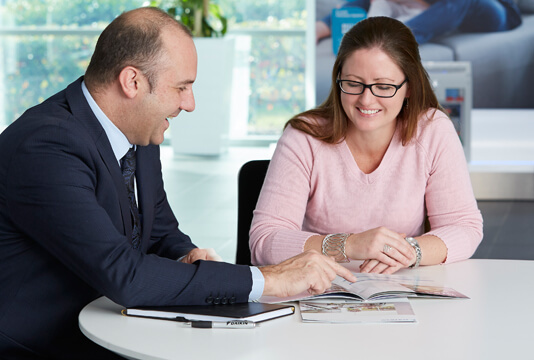 Our people are our greatest assets and we invest in people.